Hello everyone, sorry I've haven't been here lately but I hope to post a lot more regularly from now on!! 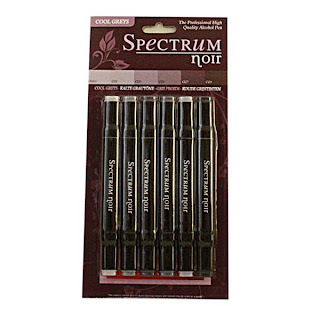 Anyway if you go to the Ladybug Facebook page and leave a comment you could win a 6 pen set of Spectrum Noir alcohol markers in the coloyr scheme of your choice! I jst love these new alcohol markers and they are great value for crafters at just £6.99 for 6. There are also 24 pen sets at £24 but none of the colours are duplicated across the sets. 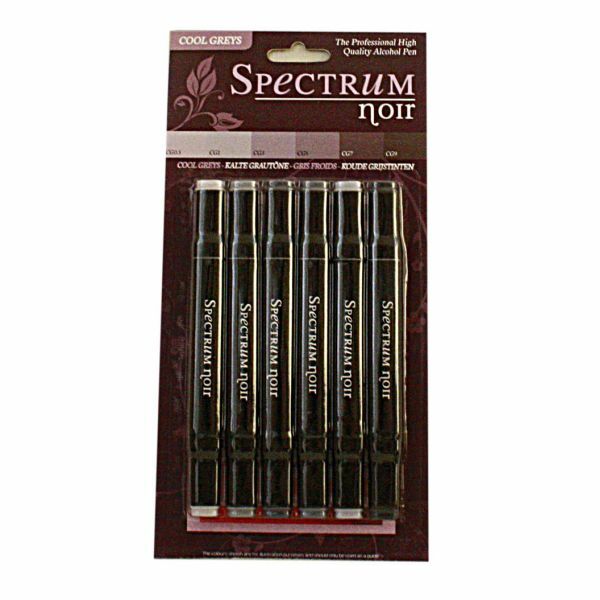 The 6 pen sets are all aranged in tonal colours so are really easy when it comes to blending!. They are available here and at the moment the 6 pen sets are on offer at three sets for £18.00.